My mum and I went to Westfield for a spot of shopping on Thursday. I'd been at work for 7am to carry out a stock take so I was desperate for some food and shopping when the clock struck 12 (noon, not midnight!) We had lunch at Nandos, which was just what I needed as I hadn't eaten all day. We then looked around the shops for a few hours. I went into Topshop but didn't buy anything - SHOCKER. I did buy a couple of things from Urban Outfitters but I'll show you what I bought in a future post. After hours of shopping we were most certainly shopped out. 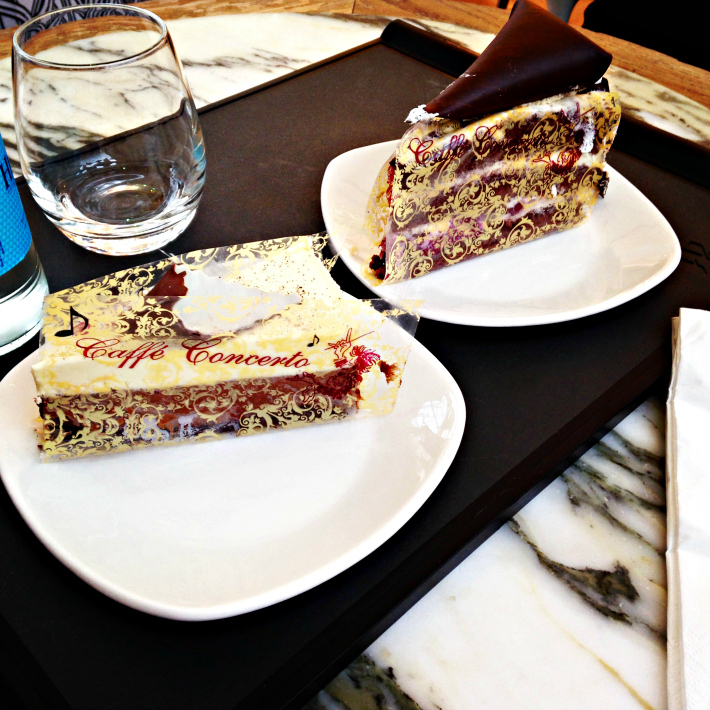 So, with sore feet and hands full with shopping bags, we trudged along to Caffe Concerto for cake. I had a Vanilla and Chocoloate Mousse slice, whilst my mum had the Black Forest gateau. She let me try a bit and it was amazing! After work on Friday I went out for a meal with a couple of my colleagues. It had been a long week so we were desperate for some food and wine (I wasn't keen on drinking much considering last week's antics). 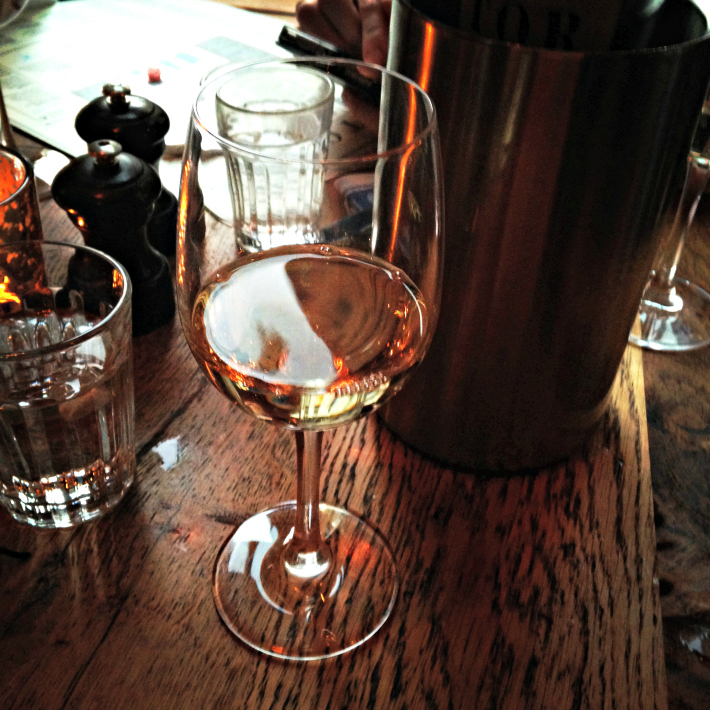 We headed up to Covent Garden and straight into Jamie's Italian. The food was delicious! We started off with bread and olives, shared 3 starters then moved onto our main course. It was so much food, and I actually think I had a food hangover the next morning. Yep, I didn't think that existed either! 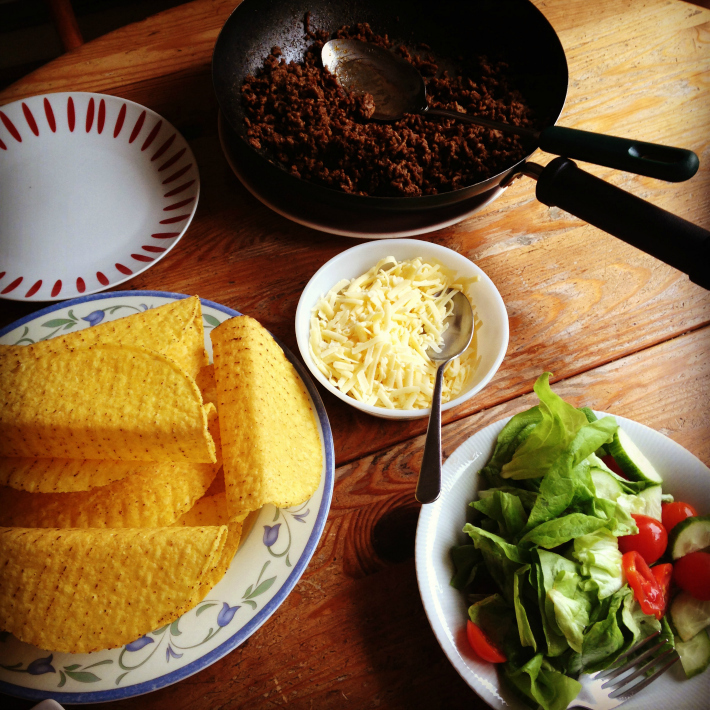 I'll tell you more about the meal in another post! This weekend has been filled with me being lazy and I wouldn't have it any other way! I've got a lot of hours at work coming up because I'm covering two people's shifts so I wanted to relax before Monday. Yesterday I had 2/3 naps and caught up on my YouTube subscriptions. I painted my nails using Essie's Splash of Grenadine, which is such a gorgeous pink colour. In the evening, I rewatched the second Hunger Games film with my dad. He actually really enjoyed the first one but didn't like this one as much. 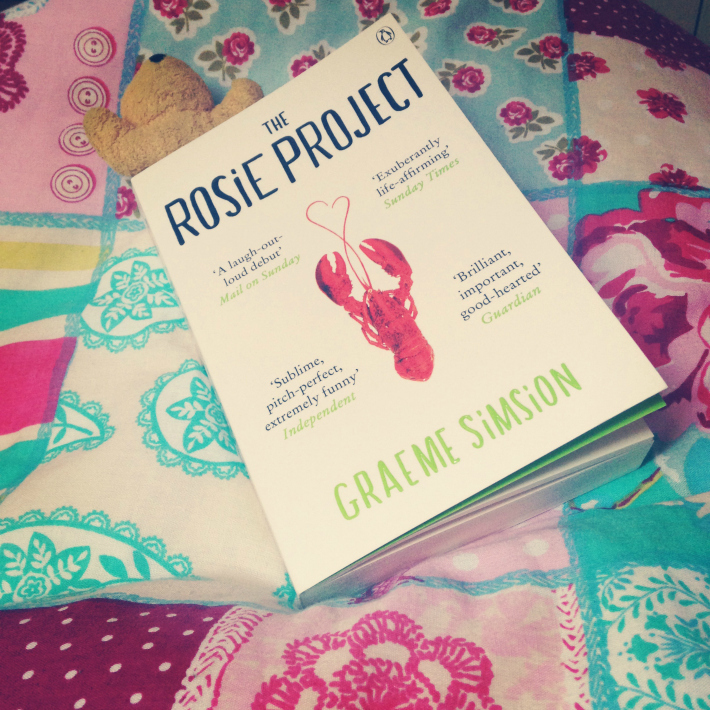 Today I had a lie-in whilst reading The Rosie Project. I'm only 5 chapters in but I'm really enjoying it so far. Today's plan is to blog and have a Chinese takeaway later. Bliss!